The other day, while doing my random daily internet browsing, I happened upon two great articles on ephotozine.com & Photographymad.com. 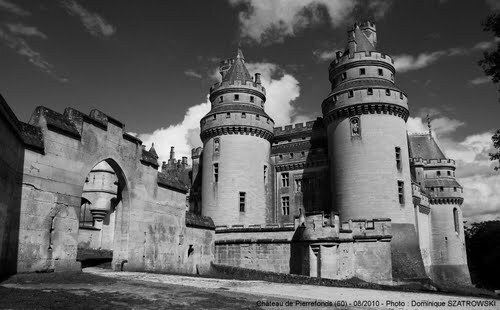 They each offer a nice concise guide and some nifty tips on how to photograph castles, from capturing minute details on gargoyles to covering grand castle landscapes. 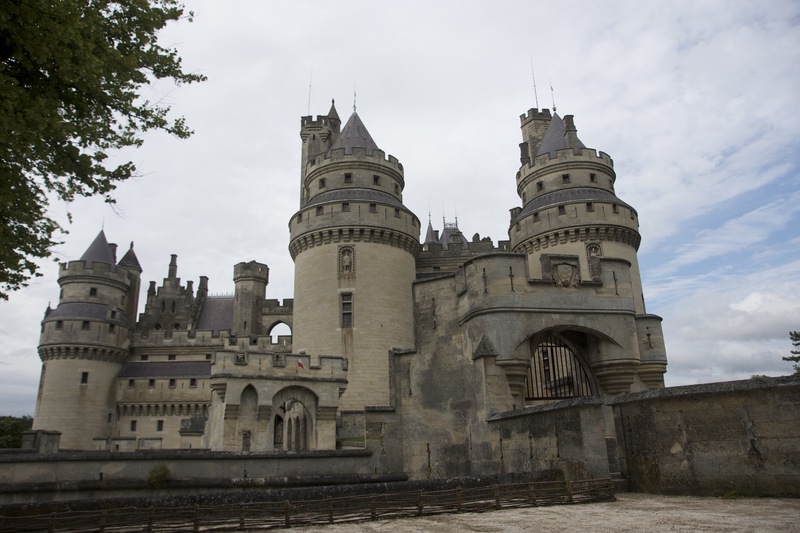 And just cuz I’m a Merlin fan: the castle they use for the show is downright breathtaking: “château de pierrefonds.” I’ll have to do an analysis of how castles are filmed in shows like this…but that is, of course, for another blog post.